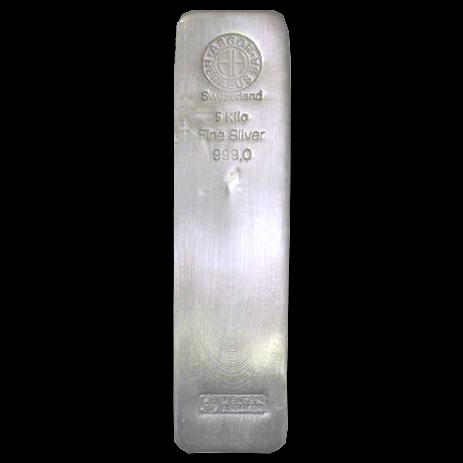 Silver is a stable financial investment and protects against paper money's possible loss of purchasing power. Like gold, it is precious and valuable, and is one of our main investment products. We offer cast bars from Argor Heraeus, Switzerland in guaranteed "Good Delivery" quality at the latest daily prices.